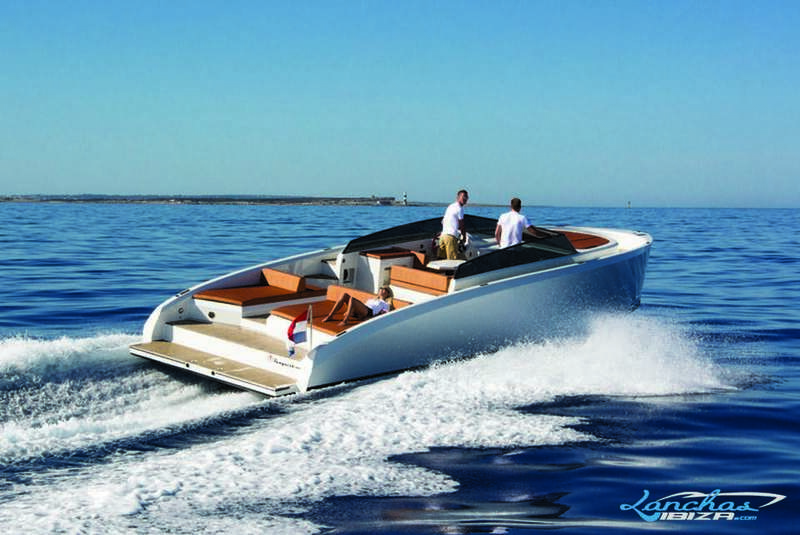 This boat is handcrafted and made out of aluminium. 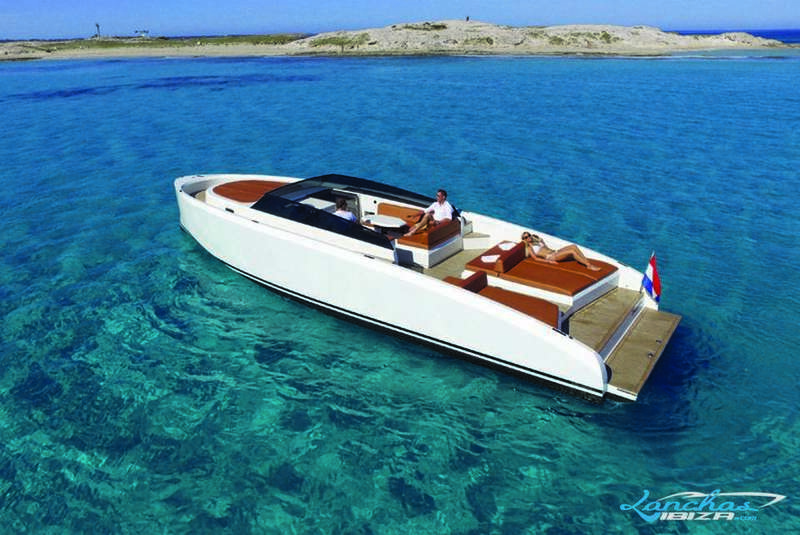 the shipyard is based in the netherlands. 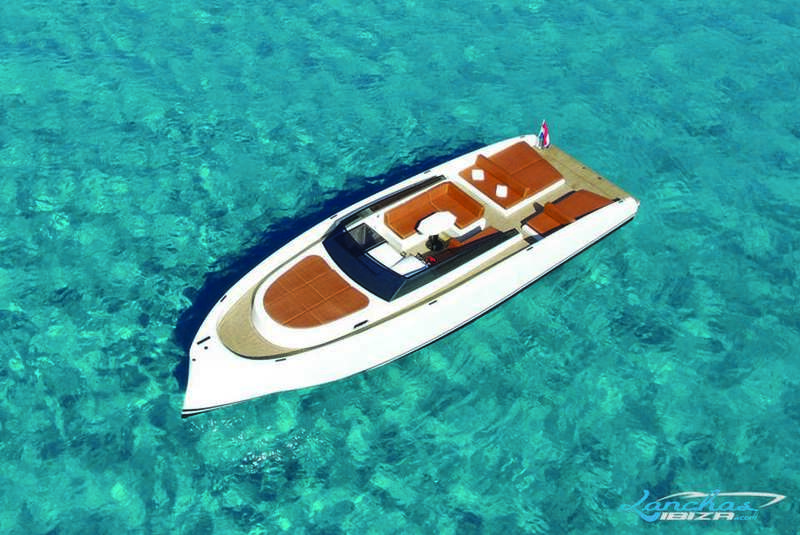 its elegant look is combined with excellent performance. 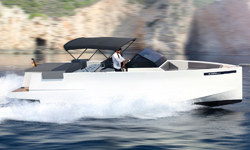 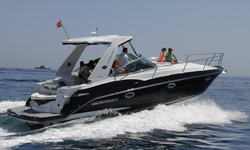 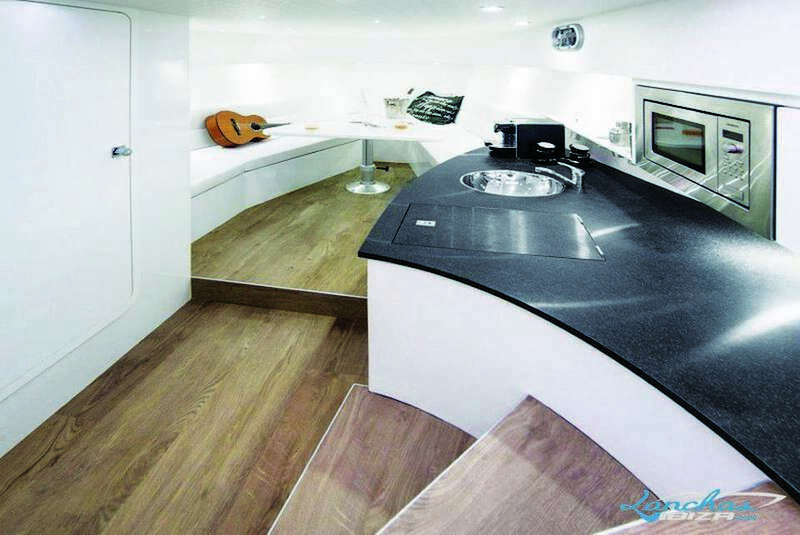 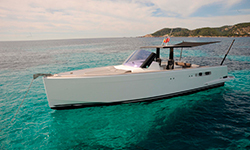 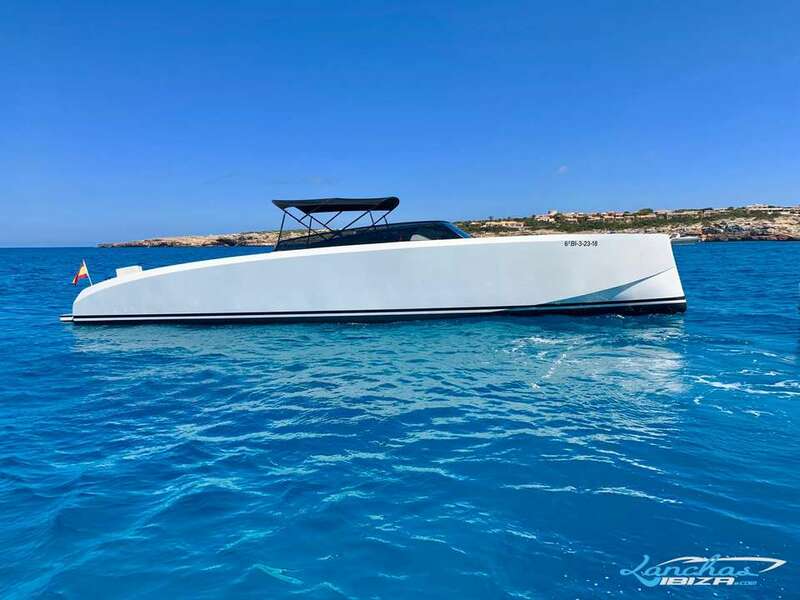 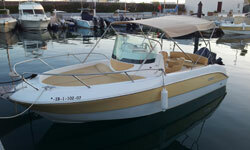 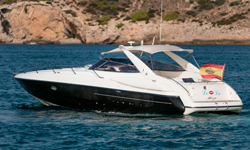 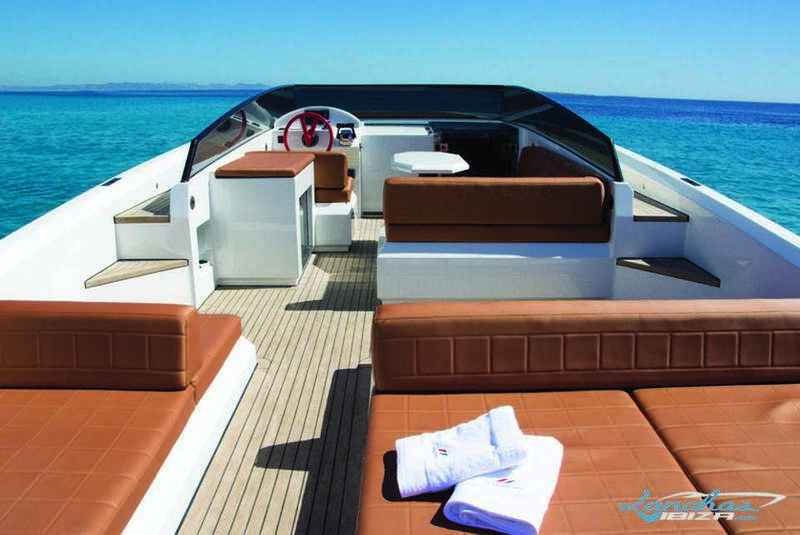 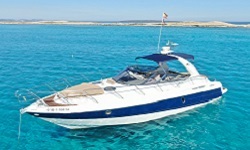 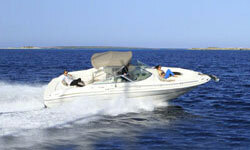 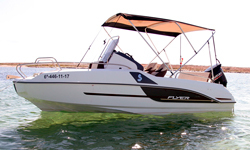 A perfect boat for daytrips to formentera!